I've written about my favourite outfits of 2017, and shared some of my highs and lows, but I just can't resist doing one last 2017 blog, sharing some of my general favourites from the year. These range from apps, to beauty products and more, just things I have to share that I might not necessarily have blogged about during the year. First up, the app I just couldn't stop playing, PokemonGo! I've played this app every single day since it's release in 2016, and got even more into it as 2017 progressed. 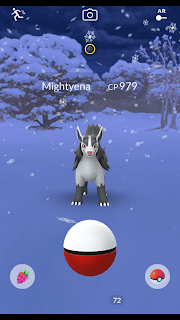 The introduction of the raid system brought a whole new social side to the game we hadn't had before, we saw the introduction of gen 2, and the first waves of gen 3, meaning a whole loads of new Pokemon to catch. 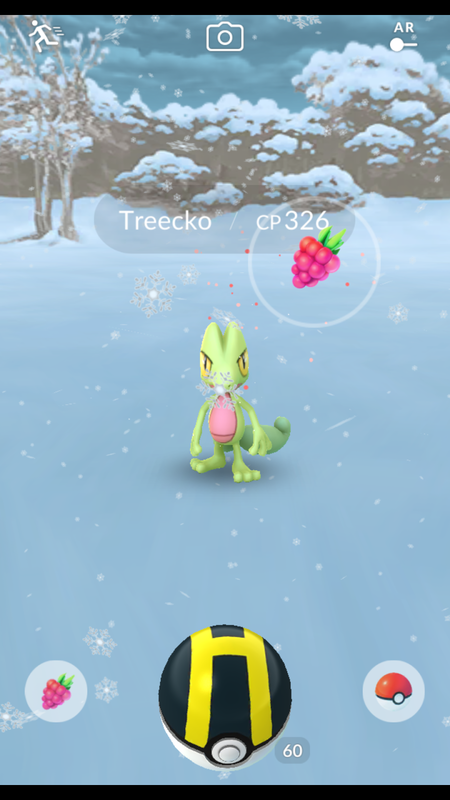 My personal favourite new aspect of the game is the very new weather system. 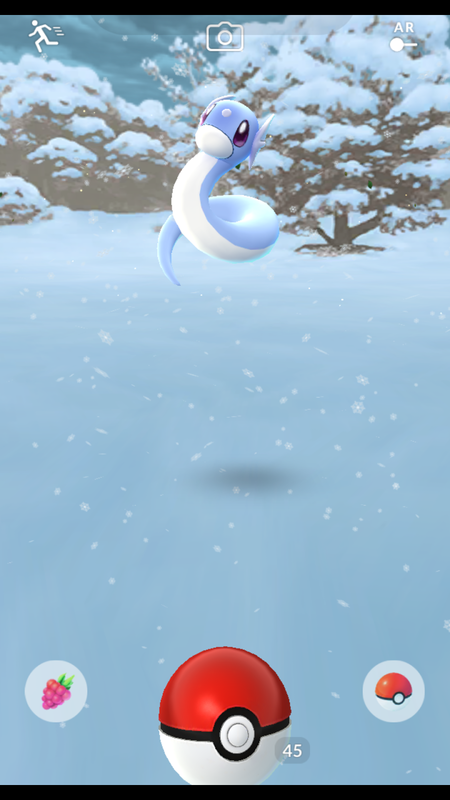 It means increased spawns, and totally different spawns depending on the weather system. 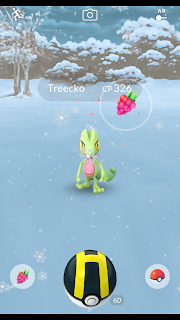 That there are now weather specific spawns is so exciting and definitely encourages me to go out no matter the weather! I tried my first Lady V London Lyra style dress, and ended my year with three of them. Absolutely obsessed! I always thought a wrap over style dress was something more suited to those with a larger bust and wouldn't look great on me, but I LOVE the Lyra. I've got one short sleeve and two long, and my only gripe is that the long sleeves are nowhere long enough for me at 5ft 11. I just push the sleeves back and wear them anyway because I love them so much. I'm desperately hoping they release more spooky/alternative style designs like the one I'm wearing! One of the biggest changes I made this year, and absolutely a favourite, was to start the Curly Girl Method. 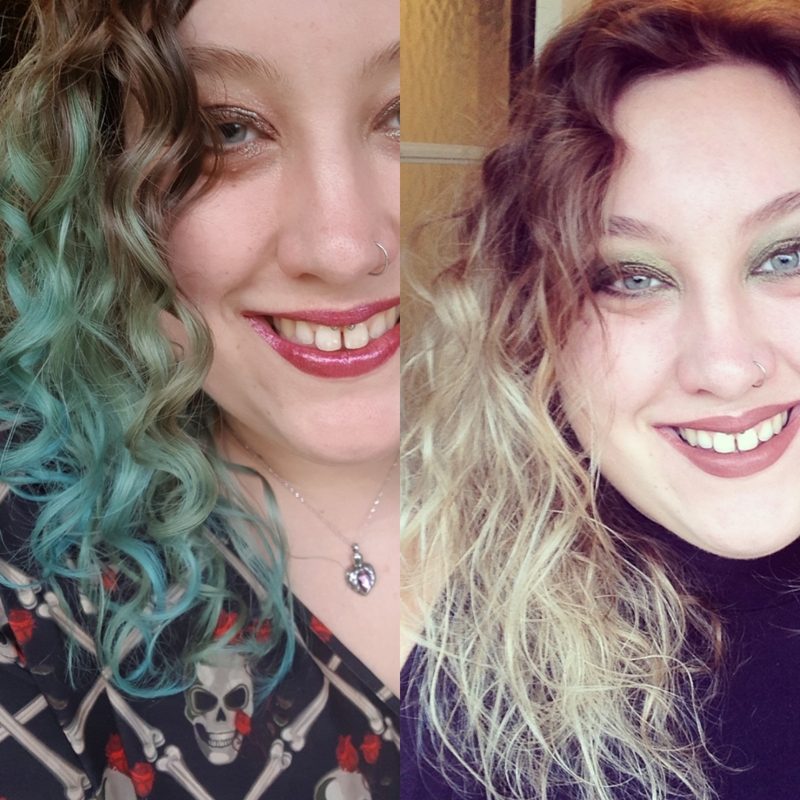 I started back in March and cannot believe the difference to my hair! I plan on doing a full update blog post soon talking about all the products I use and my exact routine because I think I've got it pretty nail on now. I never thought I had curls like I do, but I've even been asked when I started getting my hair permed! My favourite beauty product of 2017 was an easy choice, Colourpop Super Shock Shadows. I have hooded lids and no eyeshadow has ever stayed on my lids like these do. I apply them with my fingers, and once on, they don't move. They never crease or build up in the folds in my lids, and even my Nanna loves these, I've ended up doing bulk orders for her and all her friends! If you struggle with eyeshadow I really recommend you give these a go, they are cruelty free too. I finally found a cruelty free mascara that I truly love! The Elf 3 in 1 mascara. 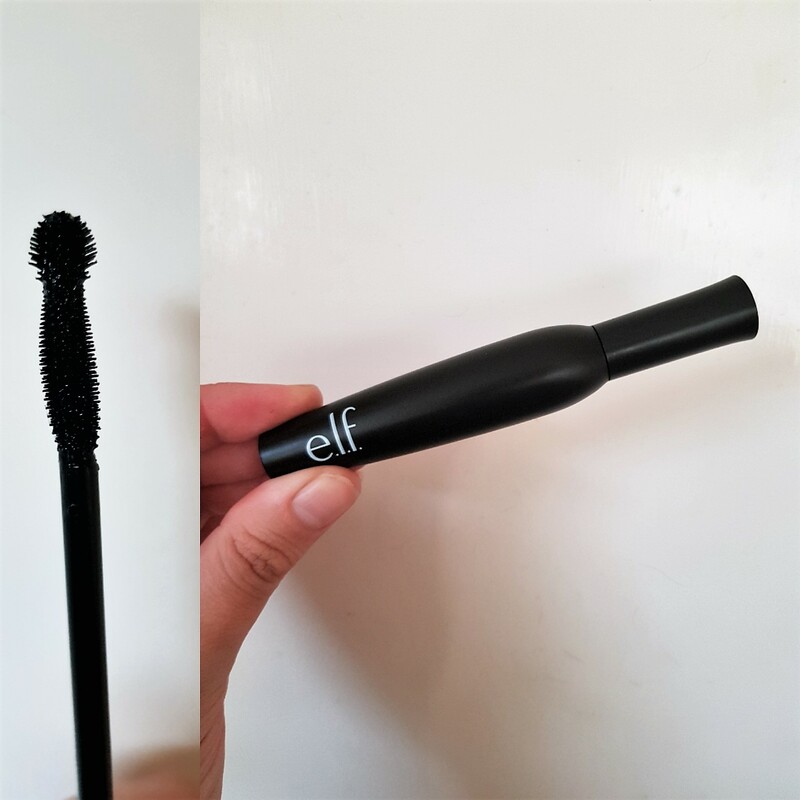 The brush is amazing, it has a normal section for applying the normal coverage, and then a larger ball section on the end that really helps you get all those small lashes and really get some length on the corners of your eyes. I've really struggled to find a good cruelty free mascara, my previous fave was discontinued so I was thrilled to find this. What were your favourite finds in 2017?